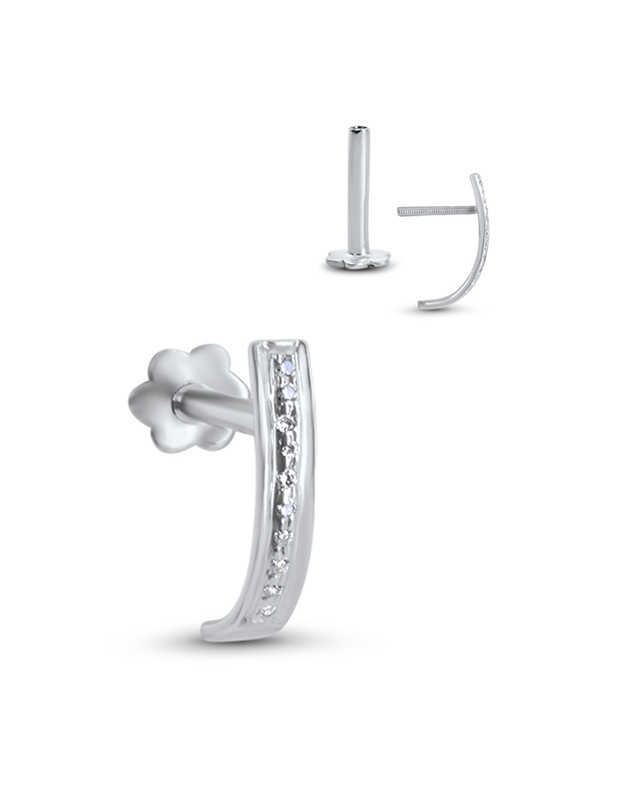 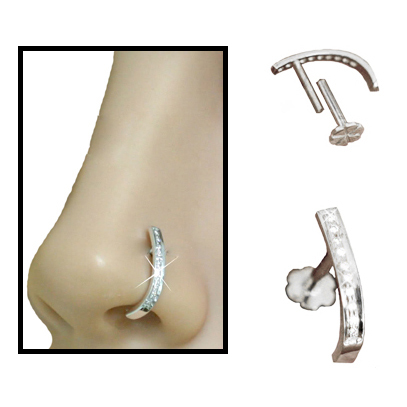 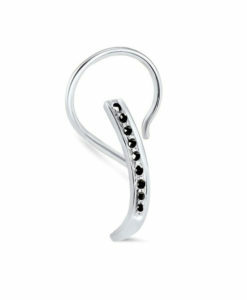 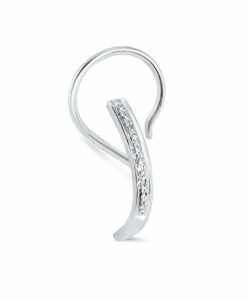 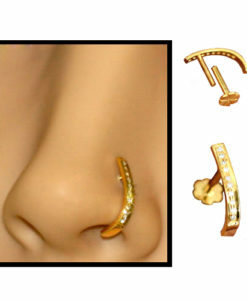 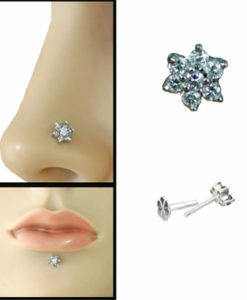 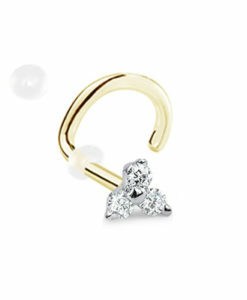 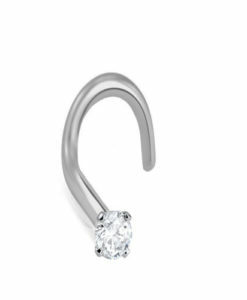 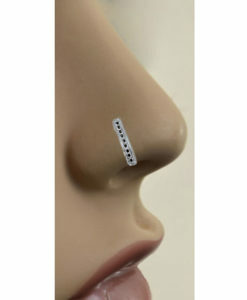 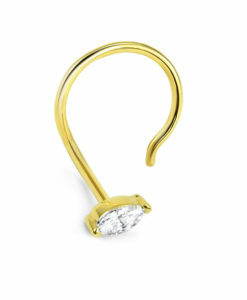 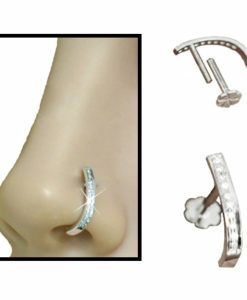 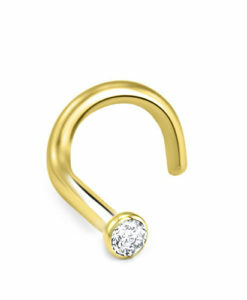 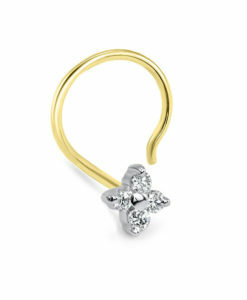 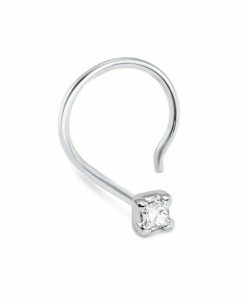 White Gold labret style nose stud featuring 10 stunning genuine diamonds. 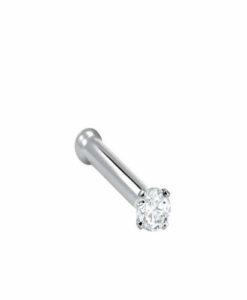 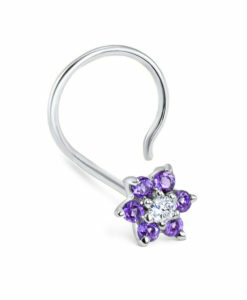 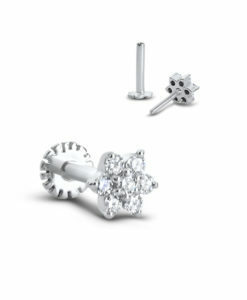 This solid White Gold labret style stud measures 2.2mm wide with a length of 12.5mm. 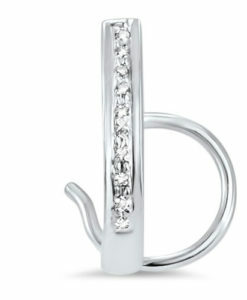 This is a stunning piece and has 10 genuine diamonds that measure approximately 1mm each.